Congrats to Ryan Markham, MED Alliance Peer Award Winner - MED Alliance Group, Inc.
MED Alliance would like to extend congratulations to our 2018 fourth quarter Peer Award winner, Executive Assistant Ryan Markham. 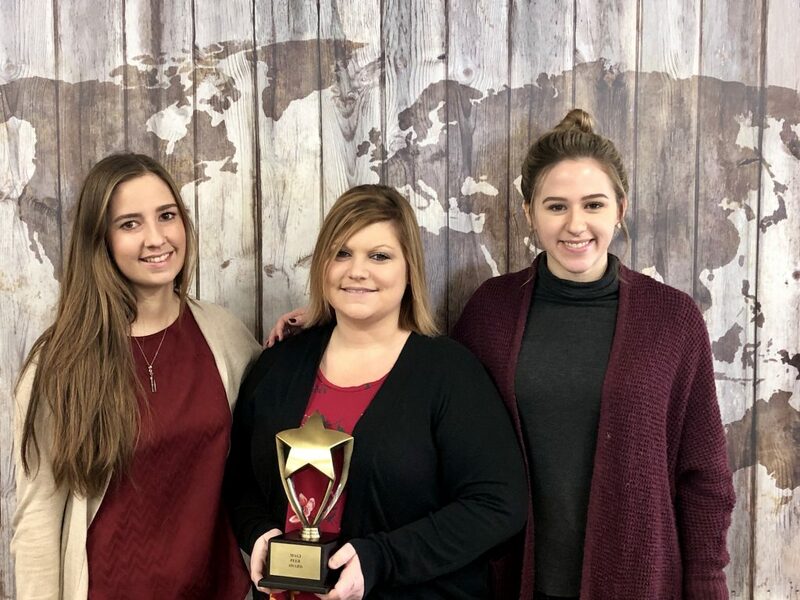 Throughout Ryan’s three years at MED Alliance, her dedication to the office staff, our sales representatives, customers, and manufacturing partners has been instrumental in the success of the company. In addition to her role as executive assistant to the president of MED Alliance, Ryan handles purchasing for the operations department, quoting and samples for the sales department, event logistics for the marketing department and is a backup for customer service. Ryan continually goes above and beyond her job description to help everyone in the office. Her ability to lend a helping hand to all departments at MED Alliance speaks to her strong work ethic and knowledge. We are proud to have Ryan as our coworker and are happy to recognize her for all her efforts. Ryan is the quintessential team player, and we appreciate all that she does for us at MED Alliance. Congrats, Ryan!